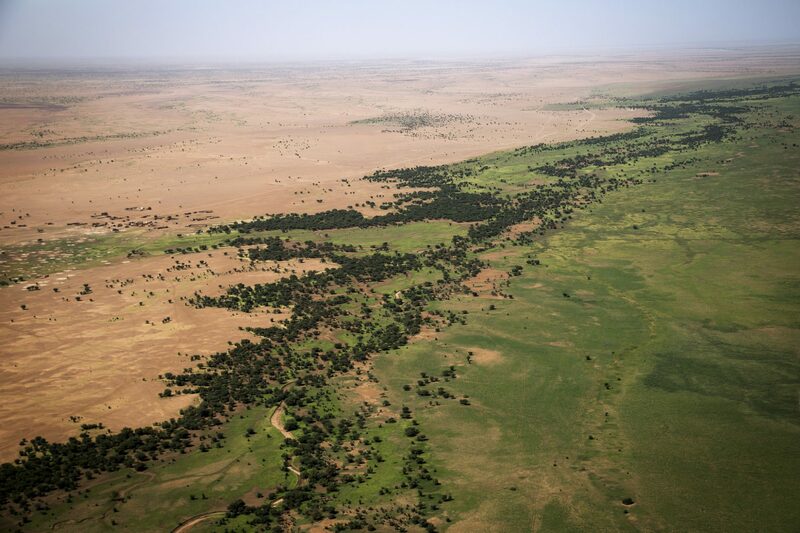 Mind the Gap is looking very much forward to working with GCOZA (le Groupe de Coordination des Zones Arides) in Mali this week, and to considering GCOZA’s plans for the next few years as they continue with their important work addressing food security and drylands agriculture in Mali. MtG has worked with DCG previously in Ethiopia (see our blog article about that project) and we’re excited to have the chance now to work with GCOZA and their partners in Mali. How do you communicate science, exactly?